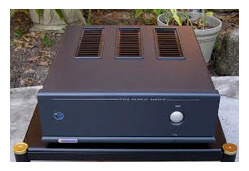 Proceed products were introduced by Madrigal in 1989, often as a way of testing the market for new technologies and designs. 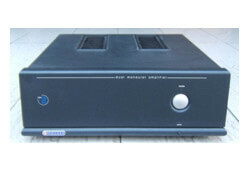 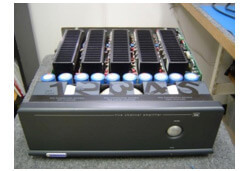 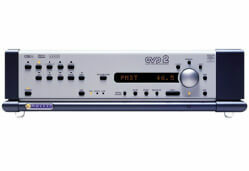 Some of the earliest ultra-high-end digital processors disc transports, and surround-sound decoders from Madrigal were Proceed products. 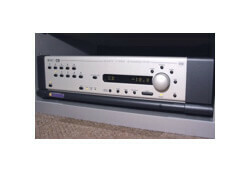 George Meyer is authorized to repair Authorized Proceed Audio Service and Repair. 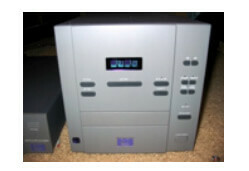 Our technicians specialize in High End Authorized Proceed Audio Service and Repair Repair.